Dr Kersti Seksel is a registered specialist in veterinary behaviour, and treats animals with all manner of mental health and behaviour problems. 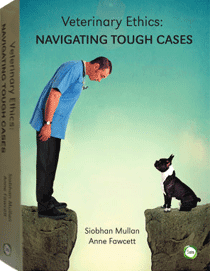 Mental health and behaviour problems are common in veterinary general practice. One of the challenges for veterinarians is working out what advice to give – does the animal require training, or is there a genuine mental health problem. The consequences of unmanaged behaviour and mental health problems are no joke: in some situations, this leads to euthanasia of the animal. There are clients I have met who no longer have visitors because it’s just too hard to manage their dog when others come over. Others have to give up their pets when they have children because it isn’t safe to have a child in the house with a particular animal. Some animals have such profound separation anxiety that the owners feel they can never be left alone. Mental health and behaviour problems impact the welfare of animals, and the humans they live with. So this month I wanted to spend some time introducing the mental health experts that help companion animals. Dr Kersti Seksel is a specialist in animal behaviour and had the qualifications to prove it (BVSc(Hons) MRCVS MA(Hons) FANZCVS DACVB DECAWBM FAVA). She graduated in Veterinary Science from the University of Sydney, then from Macquarie University with a BA in Behavioural Sciences majoring in psychology. She is an adjunct senior lecturer at Charles Sturt University and an honorary associate at the University of Sydney. Kersti is the principal of a specialist practice for animal behaviour in Sydney and see cases around Australia. 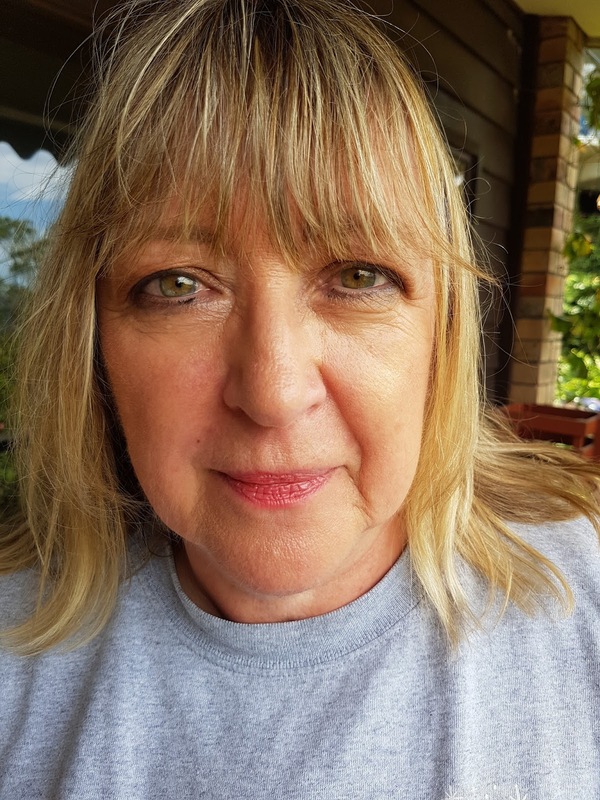 She is chair of the NSW Animal Welfare Advisory Council, a Board member of Delta Society and a member of the Special Council of the Pet Professional Guild Australia. She has presented at multiple conferences and meetings nationally and internationally and has published widely. 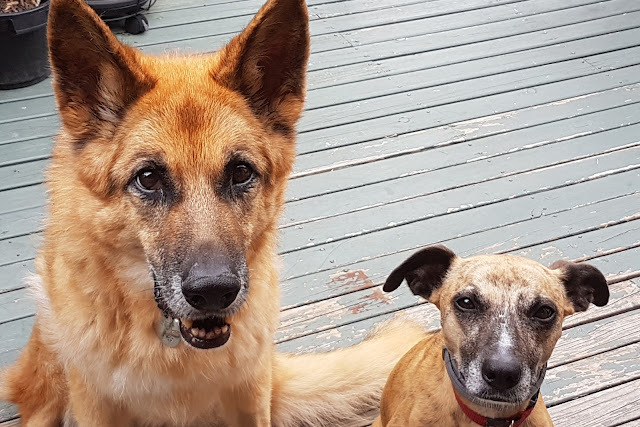 She is a regular presenter on ABC radio in Australia on pet care and behaviour, writes for Dog’s Life and is also a consultant to the Veterinary Information Network. Kersti is the author and tutor for the Centre for Veterinary Education’s distance education course in Behavioural Medicine. When it comes to mental health problems in animals, she’s seen it all. Seeing patients with mental health issues and helping their owners better understand their special needs pet. You’ve devoted your career to animal behaviour. Surely in this day and age, we know all there is to know about canine and feline behaviour? There is still so much we do not know, even though many of us have been around animals all our lives. There are also so many myths and legends about animals some of which have been disproven scientifically decades ago but unfortunately are still being perpetuated through many sources. But with more research and more veterinarians undertaking studies in behavioural medicine the more we will know in unravelling the mysteries of why animals do what they do. It’s a continually evolving field which makes it so challenging yet exciting. Do you think there is a stigma around mental illness in animals, as there has been in people? I think people do not necessarily want to accept that animals can have a mental illness that may be contributing to what appears to be their animal’s anti-social behaviour. It seems much easier to blame the owner or blame the pet. However, over the years this stigma is becoming less so and just like the stigma with mental illness in people is decreasing the same goes for animals. Medication is often an important component of treating behavioural problems. What are the common fears that owners have about medicating their pets and are these well founded? People may fear that the medications may change the personality of their pet or their pet may be sedated or become a “zombie”. However, medications cannot change personality but they can decrease anxiety. If the pet is sedated or has other side effects then the medications may need to be changed or the dose rate altered and they should see their veterinarian or veterinary specialist in behavioural medicine as soon as possible. In reality side effects are very uncommon. Medications are always used in combination with behaviour modification and environmental management in order to have the best welfare outcome for the pet. When should we recommend that a client sees a veterinary behaviour specialist, versus say joining an obedience class or consulting with a trainer? If the pet has a behaviour problem (a mental health issue) then it has a medical problem. Medical problems of all descriptions need to be seen by a veterinarian. If the pet needs to learn manners or learn to sit or stay or learn how to behave at the door then a rewards based trainer should be able to help. These trainers will refer to a veterinary behaviourist if needed. It is really important to avoid all punishment, especially with a pet with a mental health issue, as it can increase anxiety as well as the likelihood of aggression. Kersti's companions, both of whom suffer from forms of anxiety, are successfully managed with environmental management, behaviour modification, medication, and pheromone therapy. I have two very special dogs, both of whom came via shelters as rescues in different ways. One belonged to one of my best friends that died unexpectedly. She passed all her temperament tests when first at the shelter but as it took the legal profession many months to finalise the will she went kennel crazy. So I became the proud owner of a very anxious dog with separation anxiety and severe noise phobias. My other dog came courtesy of my husband who brought her home from another shelter where he was working. She was a very, very, very anxious dog who ran away from her own shadow. Both are now doing well after several years of environmental management, behaviour modification, medication and pheromone therapy. Thank you Dr Seksel for sharing. You can visit her practice website here. If you’re interested in behaviour and mental health in animals, last week we interviewed Dr Sarah Heath from the UK, you can read the interview here. Drs Seksel and Heath will be speaking in Sydney at the Centre for Veterinary Education’s Small Animal Behavioural Medicine Conference from February 20 to 23. For more information, click here.